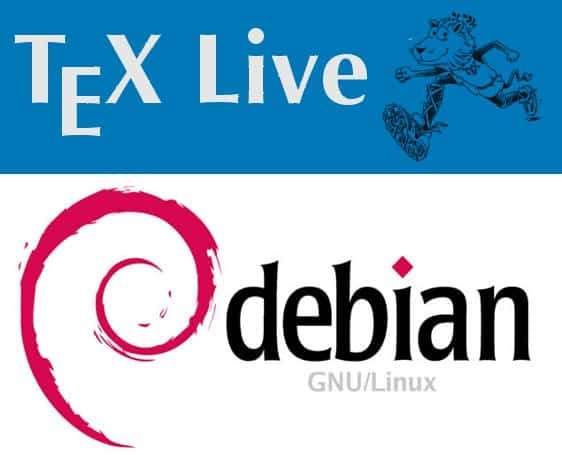 Another month, another upload of Debian/TeX Live packages has hit the Debian servers this moment, and will hit the local mirrors in due time. The new version is based on tlnet from 2014-04-08. As already mentioned in the previous news, we are happy that Makoto OHURA agreed in reincluding xcolor and beamer back into the TeX Live packages. We are shipping transitional packages to ease the upgrade. The problem I missed by a day last time, babel-french and luatex not working together is fixed, as well as some upgrade paths from stable improved. This will be (probably) the last updated based on the 2013 binaries, as upstream TeX Live is in the building phase. I will probably upload packages for the pre-release of 2014 soon to experimental. Some more plans I had are mentioned in this blog. Updates from CTAN: achemso, animate, babel, babel-french, babel-hungarian, babel-italian, babel-turkish, beebe, biblatex-gost, biblatex-manuscripts-philology, biblatex-philosophy, biblatex-publist, biblatex-source-division, cinzel, cmpj, csplain, dvipdfmx-def, dvips, eledmac, fetamont, fontaxes, fontools, fonts-tlwg, glossaries, grid-system, hypdvips, inconsolata, latexpand, luamplib, luatex, luatexja, media9, mhchem, newpx, newtx, oberdiek, pdftex, philex, prerex, pst-3dplot, pst-circ, pst-eucl, pst-func, pst-mirror, pst-node, pst-ode, pst-plot, pstricks, pstricks_calcnotes, pst-solides3d, ptex, sttools, suftesi, tcolorbox, tetex, texinfo, texlive-scripts, udesoftec, uestcthesis, ulthese, verbatimbox, xetex-def, xint. New content: baskervaldx, biblatex-true-citepages-omit, cinzel, clearsans, efbox, example, fifo-stack, fira, grundgesetze, handout, logicproof, obnov, pgf-umlcd, playfair, pst-perspective, seealso, turabian.